We offer extensive experience and knowledge of the industry from design, through to fabrication and construction to completed as built documentation. 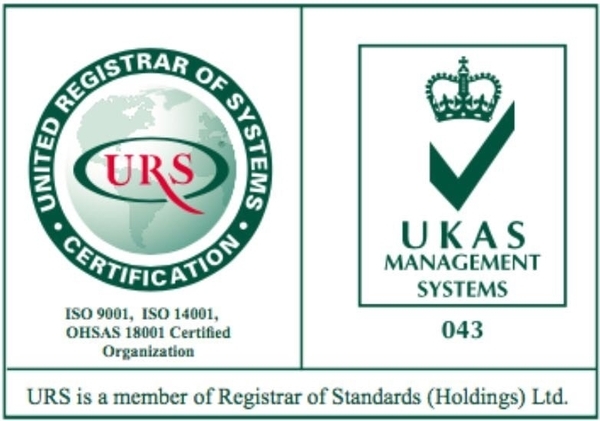 We are committed to working safely and environmentally friendly, providing quality workmanship, on programme and to budget. 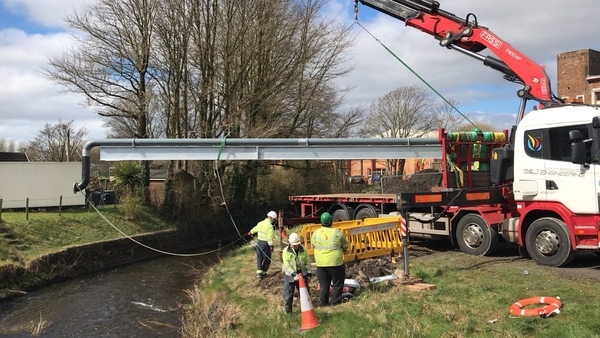 G&J Engineering Ltd is an experienced Pipeline Installation, Mechanical and Civil Engineering Contractor, carrying out all types of projects for various clients within the utilities industry. 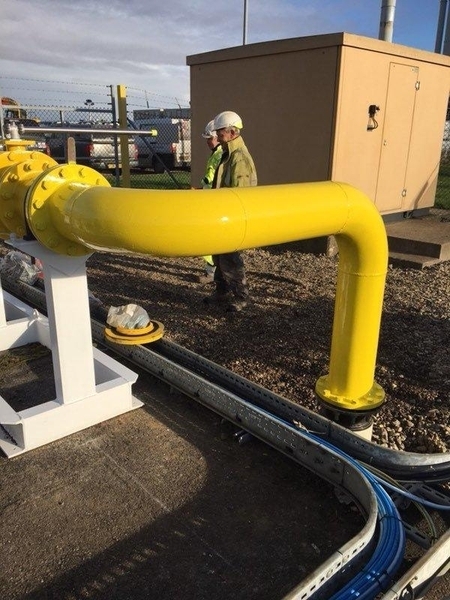 We provide specialist utility services predominately to the Gas industry for works associated with steel pipelines, polyphenylene pipelines and pressure regulation across all sizes and ranges.